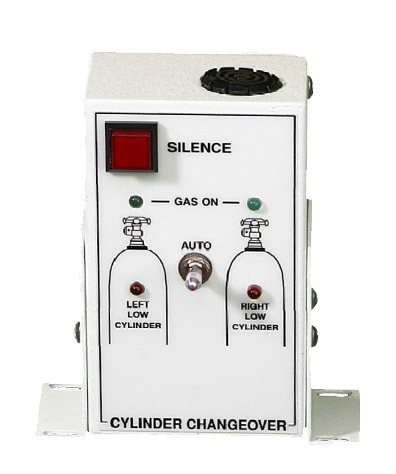 The Auto Changeover Controller must be coupled with gas panels that include pneumatic switch-over valves, such as the Norcimbus Auto Changeover Panel. In addition, the panels should include switching pressure gauges or other means of indicating a low-cylinder condition. The Auto Crossover system does not include analog inputs for scale systems. If a scale is used on the system, the scale display is required to provide a digital low signal. 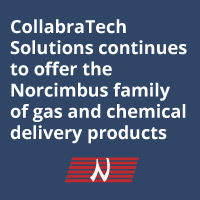 The Norcimbus NVision system is designed to provide scales systems with the correct input.